The Four Corners Power Plant in New Mexico was widely cited as the world’s single largest polluter during the 1960s and early 1970s. Some people claimed (erroneously) that the smoke plume could be seen in a Gemini 12 satellite photo. 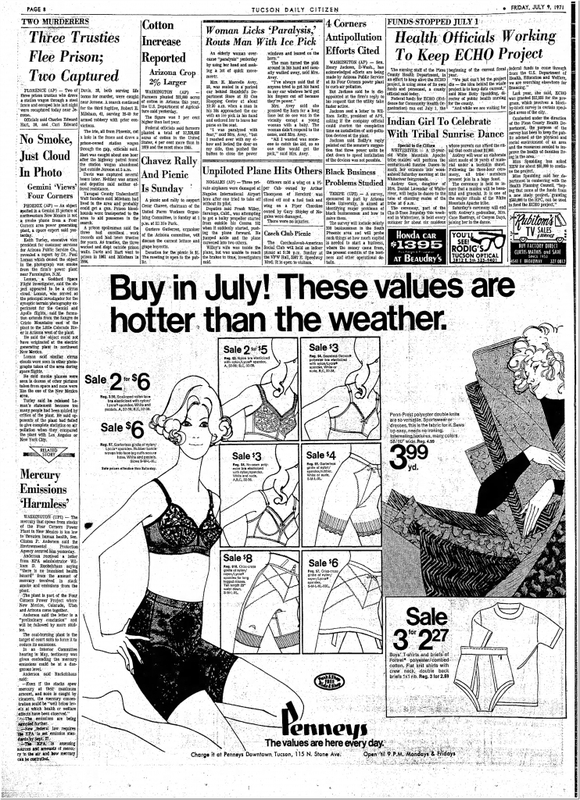 Regardless, the air was very dirty in Northern New Mexico at the time, and the power plant was the cause. 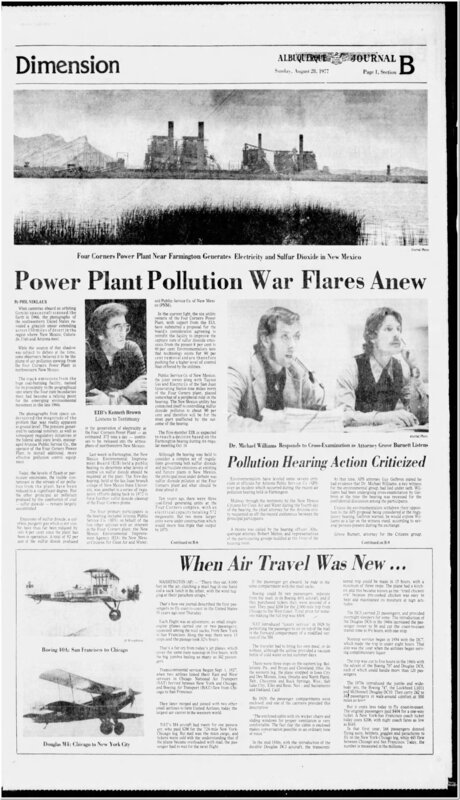 As a high school student, I worked with Mike Williams (pictured below) and his wife Mary Lou on a number of environmental projects, including this one. Arizona Public Service eventually put electrostatic precipitators on the stacks, and cleaned the air up. 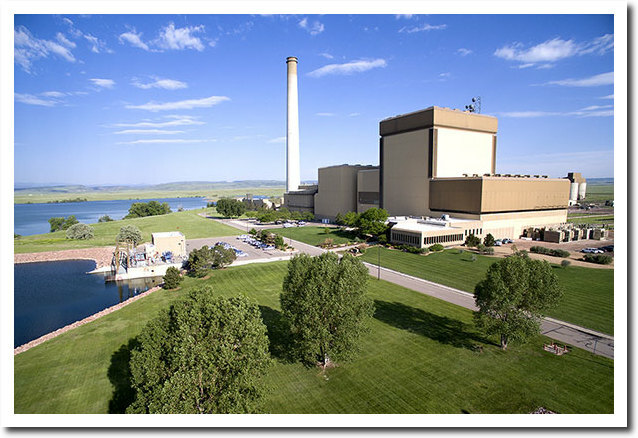 This is what US coal fired power plants look like now – the Rawhide Generating station near Fort Collins. They are very clean. The battle to clean up coal is over in the US, and now I fight the #1 environmental threat – wind farms. blades on the more than 4,000 windmills have been chopping up tens of thousands of birds that fly into them, including golden eagles, red-tailed hawks, burrowing owls and other raptors. 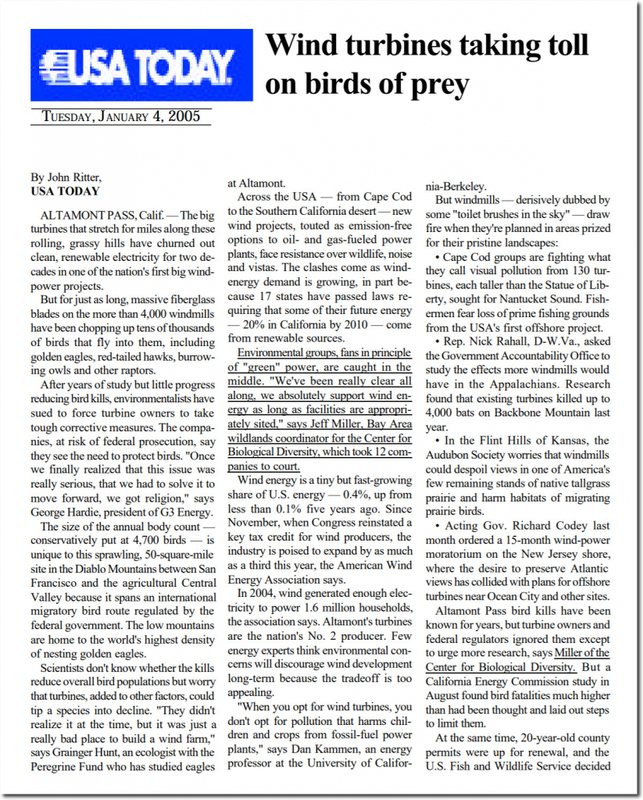 Wind farms also kill huge numbers of bats, which are critical to the ecosystem. 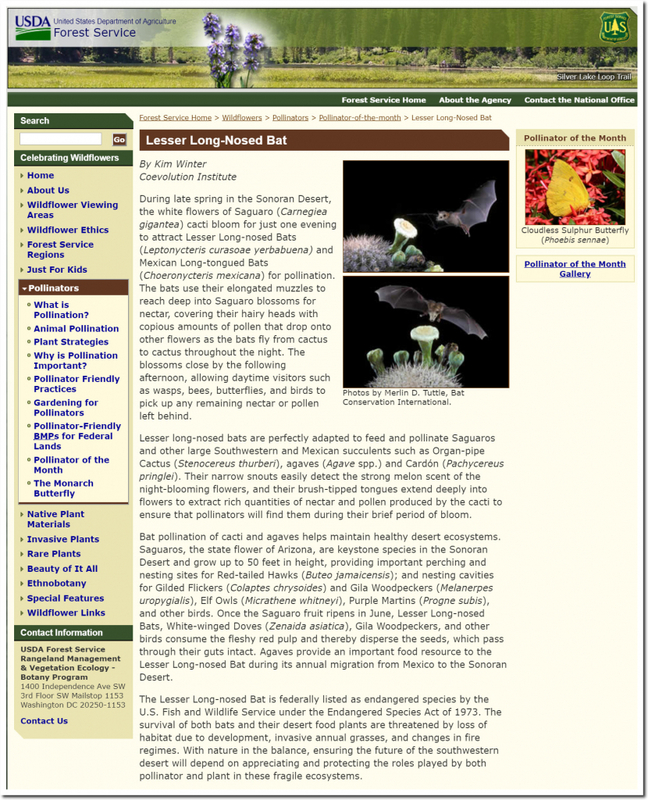 Like the endangered Long-Nosed bat which pollinates Saguaro Cactus. Unfortunately the environmental movement has been hijacked (and bought out) by climate scamsters, and now are a huge part of the problem. That is why long time environmentalists like myself and Patrick Moore are fighting these slimeballs.